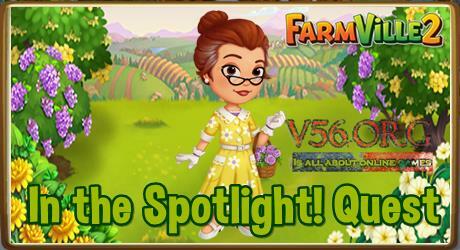 Mission Objective: The most amazing thing just happened in Farmville 2 In the Spotlight! Quests. I’ve been approached by a TV crew that’s covering the elections. They want me to star in an episode of their show. 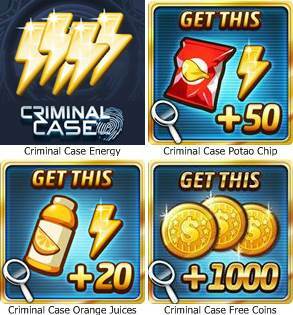 You can find here allt he information you will need in completing this Farmville 2 Quests. The Farmville 2 In the Spotlight! Quests is available from September 4 to 18.